If there is anything that has saved my feet this winter it is definitely my pair of Hunter rubber boots. Be it rain or snow, I just slip them on and I am ready to stride. 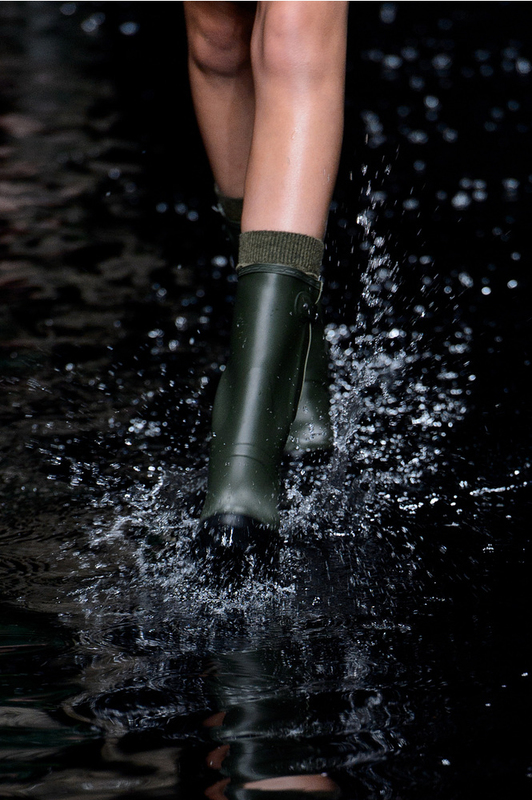 Contrary to public belief, Wellies can be easily styled with almost anything. 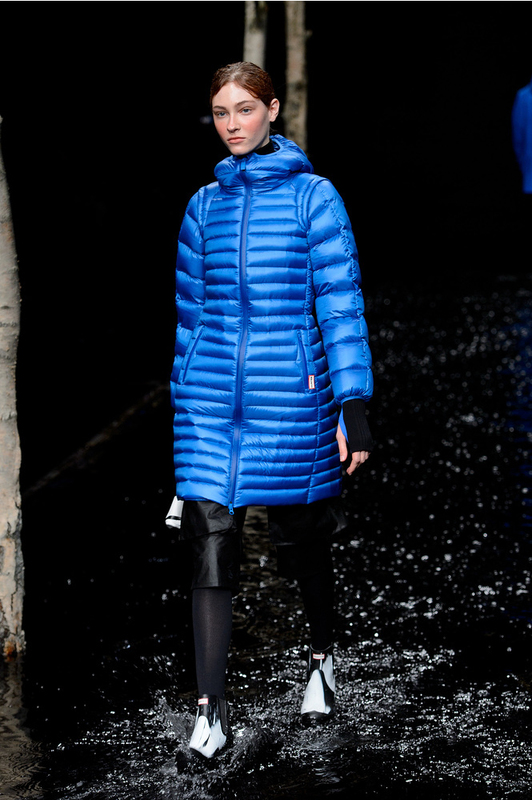 The best look for me is a mini skirt, thick tights and a knee length coat; use them as your accessory, they look great with almost any simple outfit; very sporty chic. 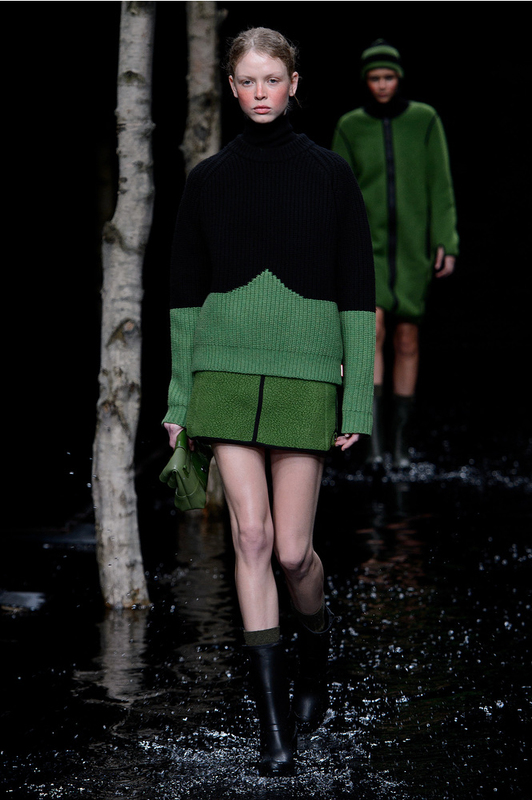 London Fashion week has a seen a big hit by the label this year. 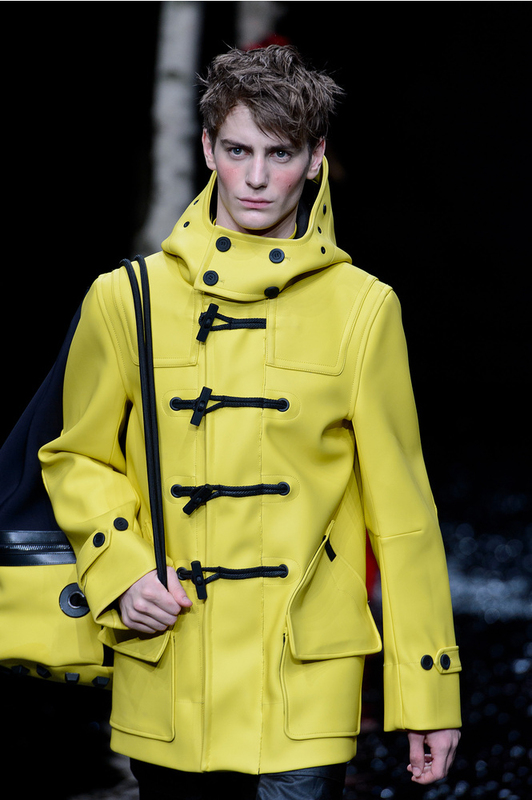 Both men and women paired up their boots with colored trench-coats, dresses, mini skirts and pants. 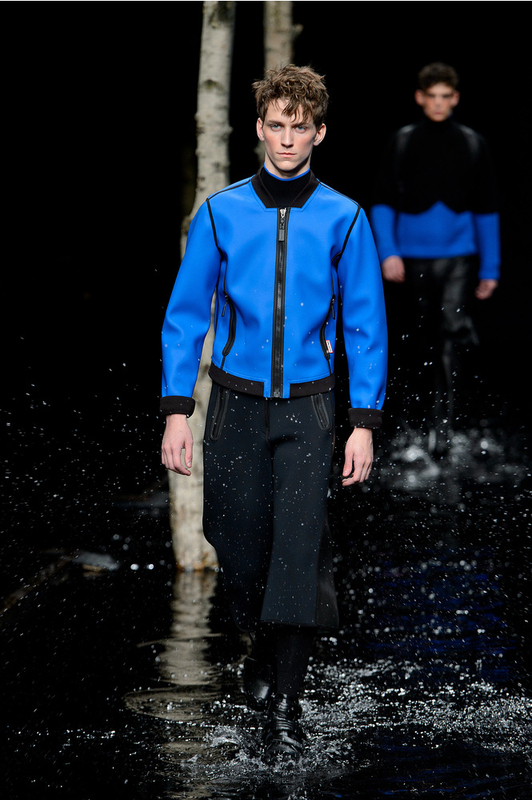 The models strutted the runway splashing through puddles of water emphasising the effective use of a pair. My next purchase has to be the salmon colored ones; I do not look forward to next winter, but I am looking forward to rocking my new pair.